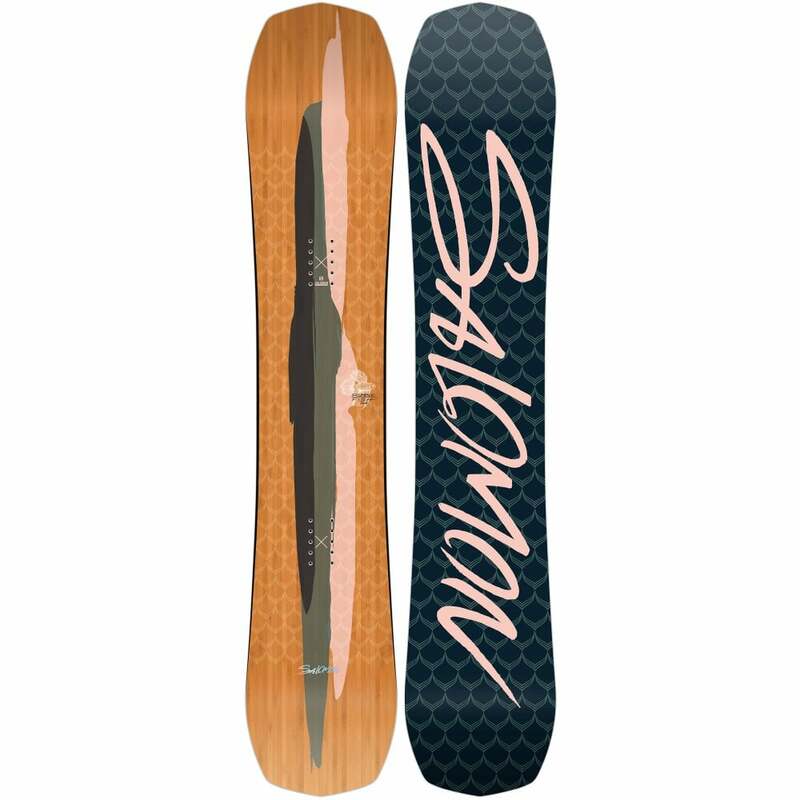 Any purchase you make online with us here at The Snowboard Shop (Alternative Outdoor Ltd) is 100% Secure. We use a third party company called SagePay to ensure that your personal card information is kept secure at all times. As such, when you reach our payment page we have incorporated a secure SSL (HTTPS) page. As a trusted payment service provider, Sage Pay is compliant to the highest level - PCI DSS level 1 having achieved the highest level of compliance under the Payment Card IndustryData Security Standard (PCI). SagePay adhere to the most stringent levels of fraud-screening, ensuring that your details remain secure throughout the transaction process. SagePay provide secure online credit card and debit card payment solutions for thousands of online and mail order businesses across the UK and have now grown to become the largest independent Payment Service Provider in the country. To increase the security of Internet transactions Visa and Mastercard have introduced 3D-Secure (like an online version of Chip and PIN). Depending on the card you have chosen to use, when you click Proceed you may be asked by your card issuer for further authentication. You also have the option of paying through PayPal. When you pay with PayPal, your financial information is never shared with us, and you can pay using only your email address and password. We are committed to protecting your privacy. We will only use the information that we collect about you lawfully (in accordance with the General Data Protection Regulation (GDPR) 2018. We collect information about you for 2 reasons: firstly, to process your order and second, to provide you with the best possible service. We will not e-mail you in the future unless you have given us your consent. We will give you the chance to refuse any marketing email from us by simply clicking on the 'Unsubscribe' Link in our Emails. We use a few 3rd parties to help us run our business in regards to web hosting, shipping etc. If you place an order through our website we input your provided contact details into the appropriate delivery agents website to allow us to process your order. We provide your name, address, email address and telephone number (when provided). We currently use two couriers to fulfil your order - Parcelforce and UPS (UPS is through a third party called CSM Logistics). Our website is hosted by a 3rd party called Visualsoft. 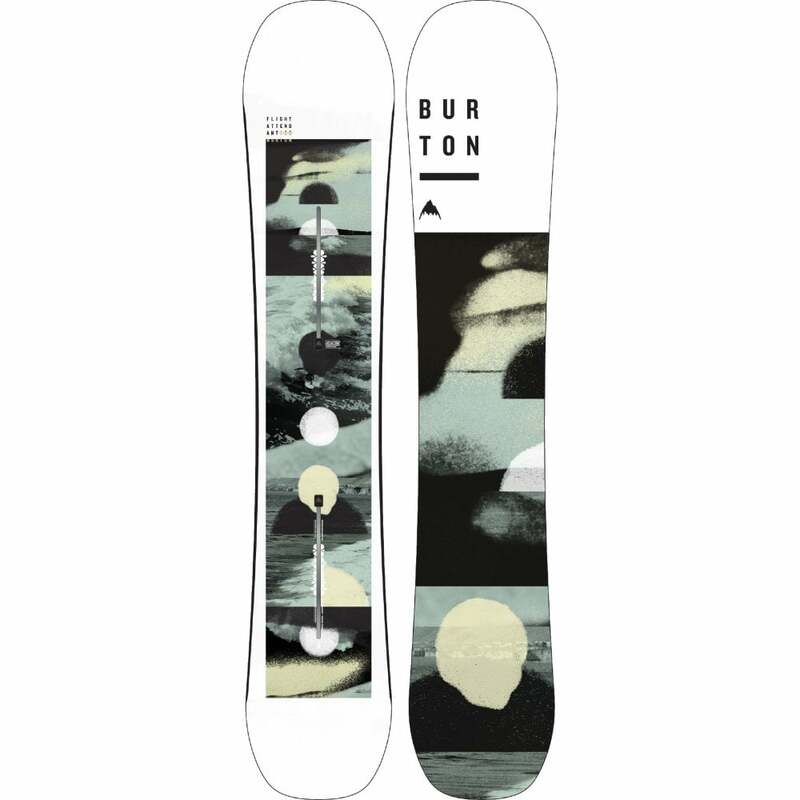 If you have any questions/comments about privacy, please contact us at info@thesnowboardshop.co.uk. 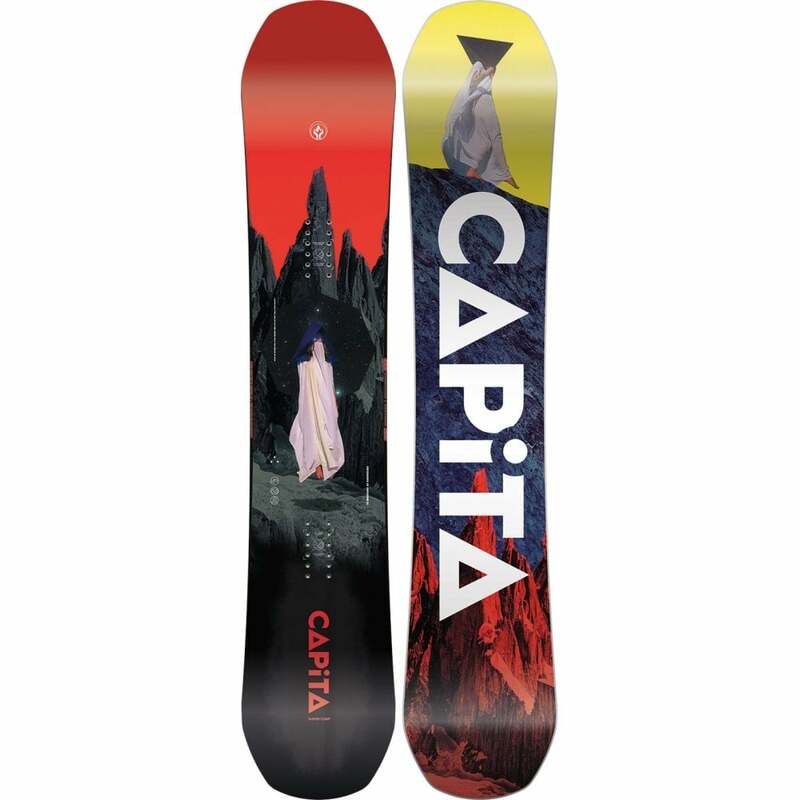 The Snowboard Shop is a Trading name of Alternative Outdoor Ltd, company number 6010122, Incorporated November 2006.